Hi there wise, wonderful woman! UnitingWomen 2018 will be a time for Christian women to gather, grow and be inspired. 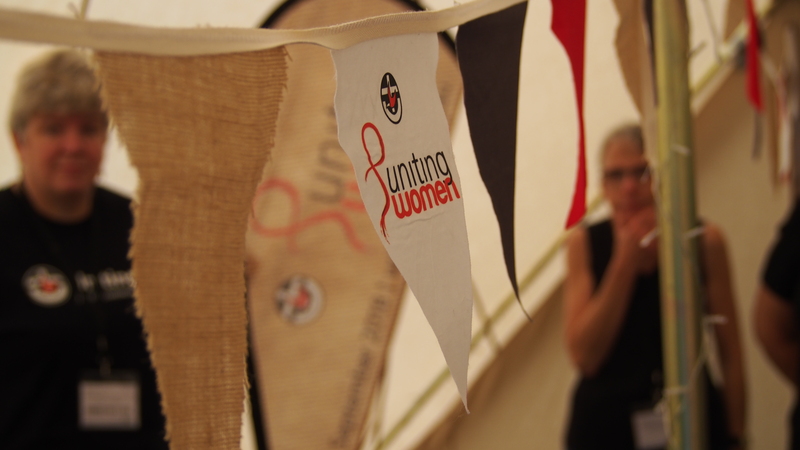 Held in Brisbane from 27-30 of September, UnitingWomen is a diverse event for young women, older women and women in-between. It will be a chance to share your wisdom and your story. Whether you are a traveller on the way or a seeker, at UnitingWomen you will find acceptance, encouragement and revelation as women come together in God’s name, weaving wisdom and wonder.